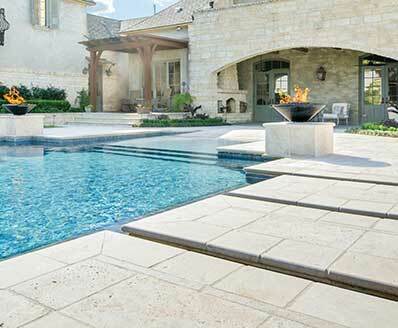 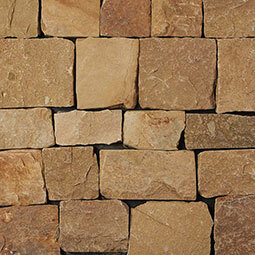 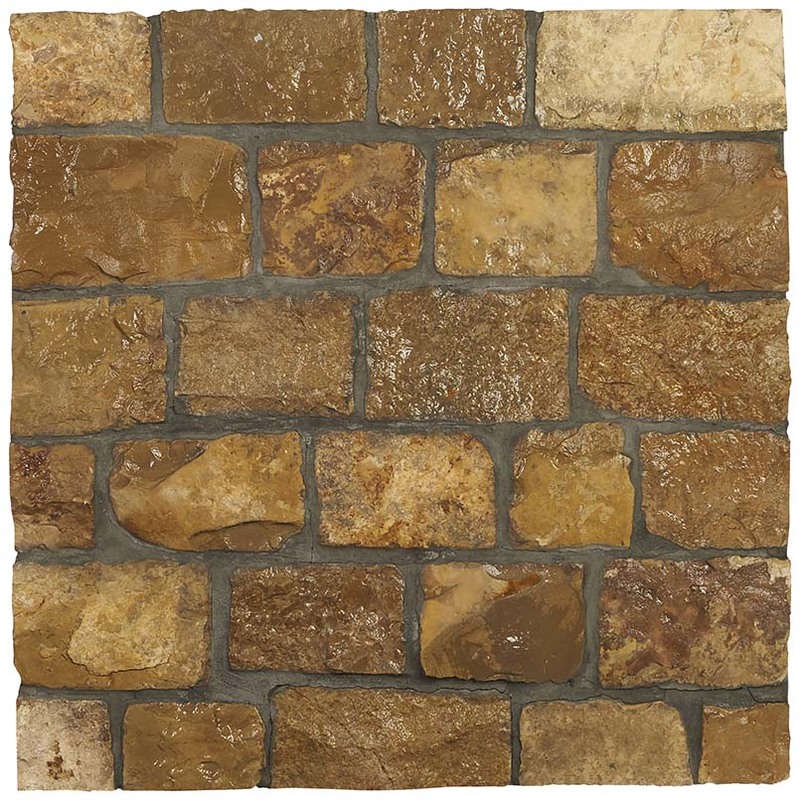 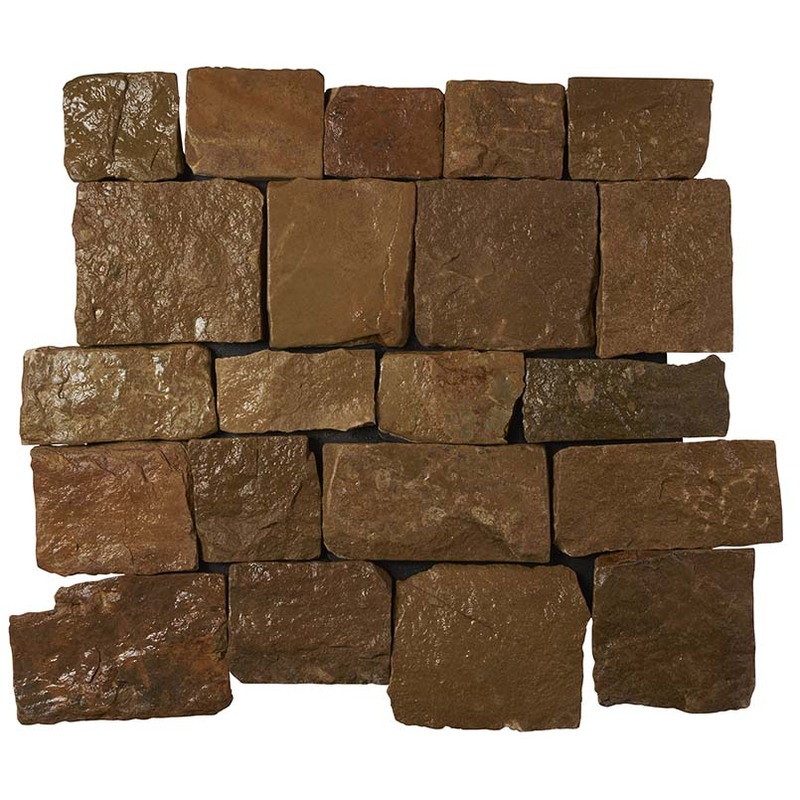 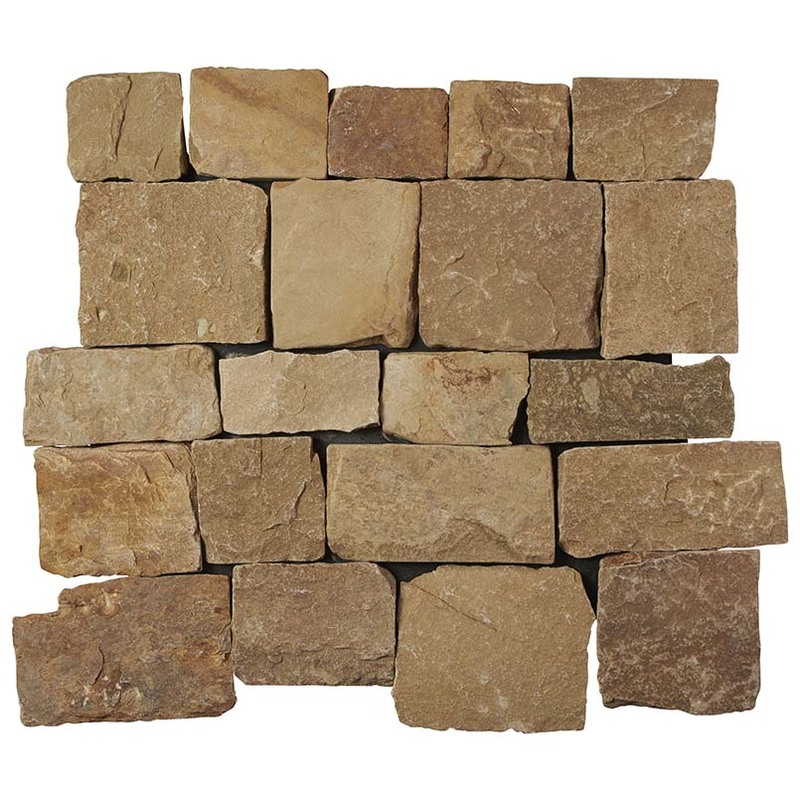 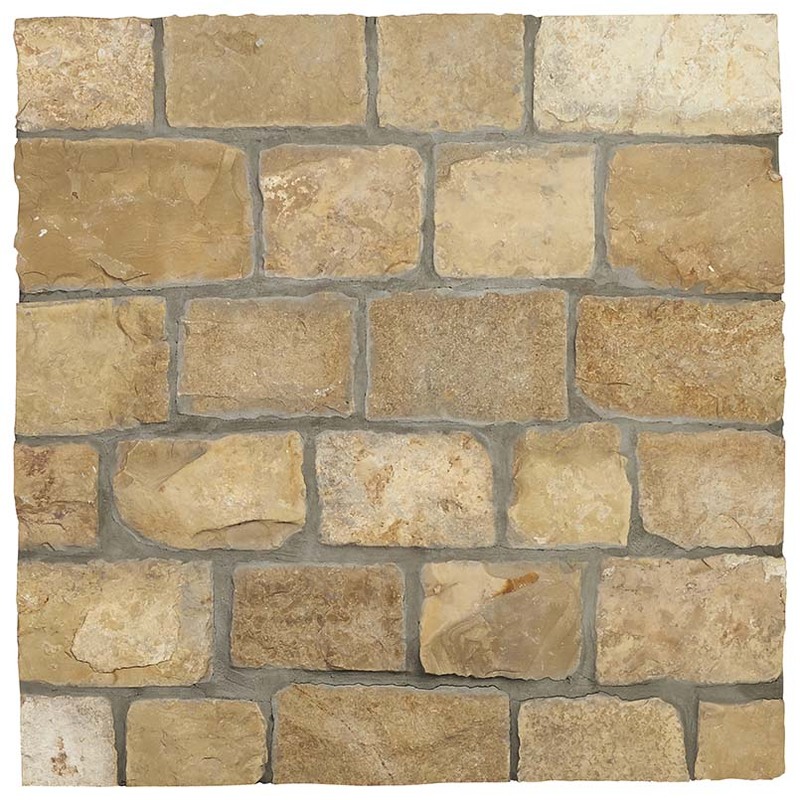 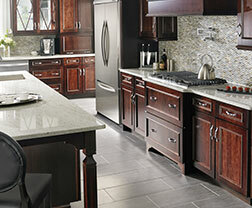 Our Newport Natural Stone Veneer panels are crafted from fine natural limestone and feature a split face. 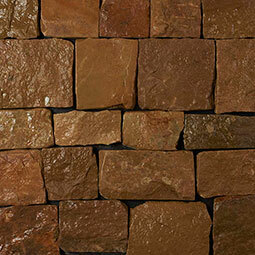 Warm gold, amber, umber, and brown tones have just a hint of an underlying red hue that makes these stones truly unique. 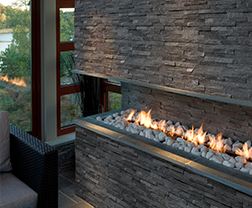 They are recommended for projects including exterior cladding of buildings and support beams, for backsplashes in outdoor kitchens, and for other architectural features throughout the property.